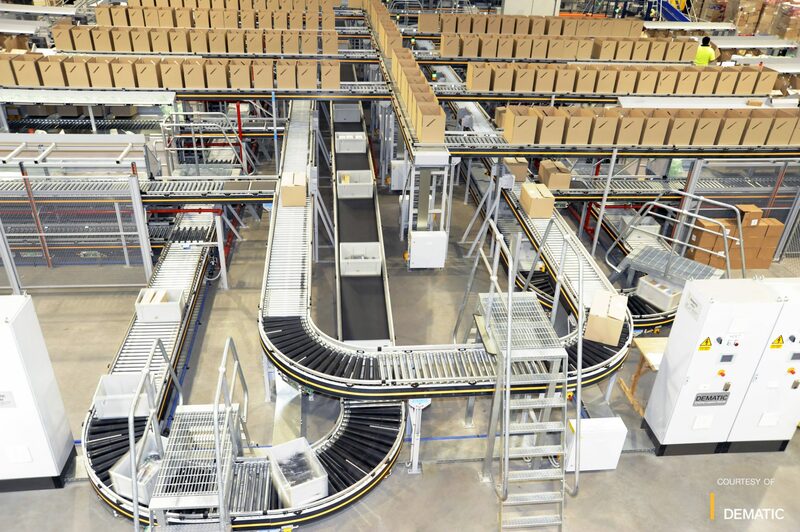 E-commerce business demands fast and accurate shipments, and we know how to design and implement order fulfillment solutions to meet the challenges of the “e-tail” business. The material handling solutions we provide are designed to be scalable and flexible enough to optimize productivity, increase order accuracy and improve order cycle times, even under the tough conditions of changing order volumes and inventory requirements. Whether operating alone or as part of a multichannel distribution operation, we are the best partner for e-commerce material handling solutions. Call (866) 266-2244 today to discuss your E-Commerce Distribution Solution needs!